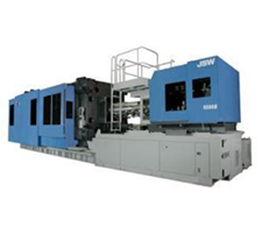 An authorised sales and services partner for JSW Injection molding machines as "TEAM JSW"
As a leader in the industry, JSW provides a full range of All Electric Injection molding machines, ranging from small to ultra-large models, which offer ease of operation, safety, and environment-friendly improvements such as energy- and space-saving features. 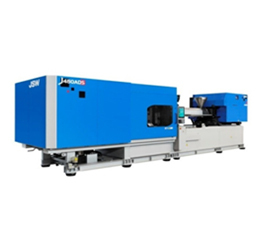 “J-ADS Series,” this next generation of all electric servo drive injection molding machines from JSW continues to lead the injection molding machine industry. 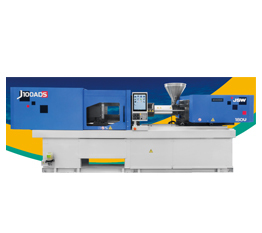 The J-ADS “Advanced” Series of machines offers even greater high-speed performance and increased precision, made possible by the industry’s highest-speed* servo control circuit. 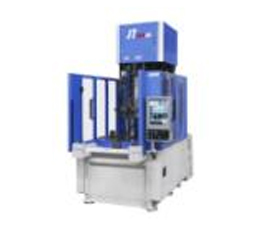 This advanced technology, unique to JSW, has been accumulated over many years and results in injection molding expertise that is the envy of the industry. Faster and more accurate, the J-ADS Series achieves the highest levels of productivity and reliability.